An aspiring artist is lacking inspiration and needs your help to find it once again! Pop pearls and use mystical recoloring powers to overcome varying challenges during the fun-filled quest that follows! Will you be able to master the use of your palette in all 27 levels? 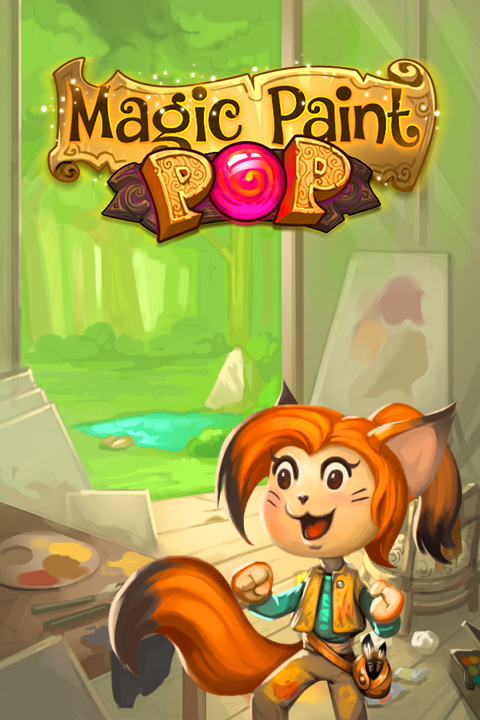 Magic Paint Pop is available for licensing! If you are interested in licensing this game, you are welcome to contact us. All games available for licensing can be found in the Games section.